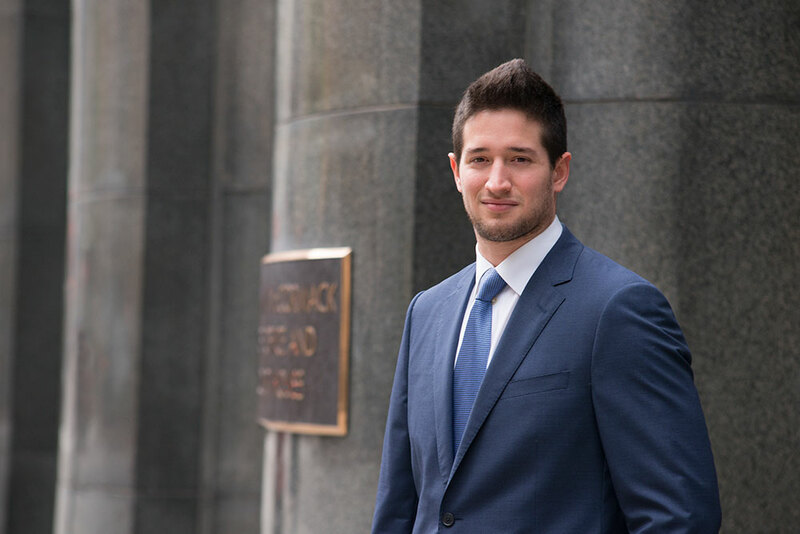 Adam Milton works as a Senior Financial Analyst for Tiger’s Wholesale Asset Appraisal Group in Boston – focused on the appraisal of assets in the apparel, auto, food, and fragrance industries. Prior to joining Tiger in 2016, Milton worked at State Street Corporation as a member of the Service Governance Group within the State Street Global Services division. Milton earned a BS in Economic-Finance with a Minor in European History and earned four varsity letters as a member of the Bentley University Football Team.